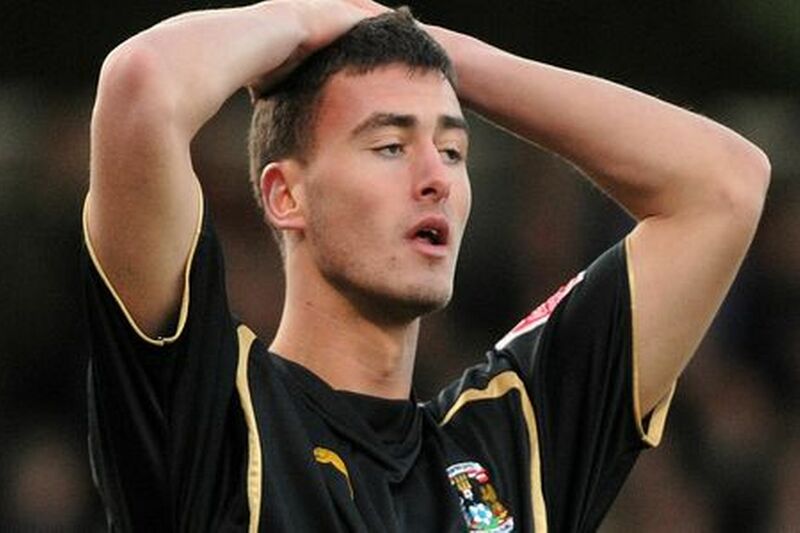 Former Coventry City loan striker, Gary Madine has today been sentenced to eighteen months in jail. Madine, currently playing for Championship side Sheffield Wednesday, was found guilty of two separate nightclub attacks in Sheffield at the start of last month, and the judge has now handed the striker a custodial sentence. The 23 year old, has a previous conviction for knocking a man out in Carlisle in February 2010. Madine has not made an appearance for the Championship club this season due to the on going trial, and now having been sent to prison, it is unclear whether Wednesday will stick by the striker. In his short spell at The Ricoh Arena on loan from Carlisle United, Madine made 9 appearances, failing to score. « Coventry City’s trip to Bradford City chosen for Sky Sports coverage.